Coloured sleeve and yoke panels. Memory foam body armour. Shoulders, elbows and back protector (all removable). 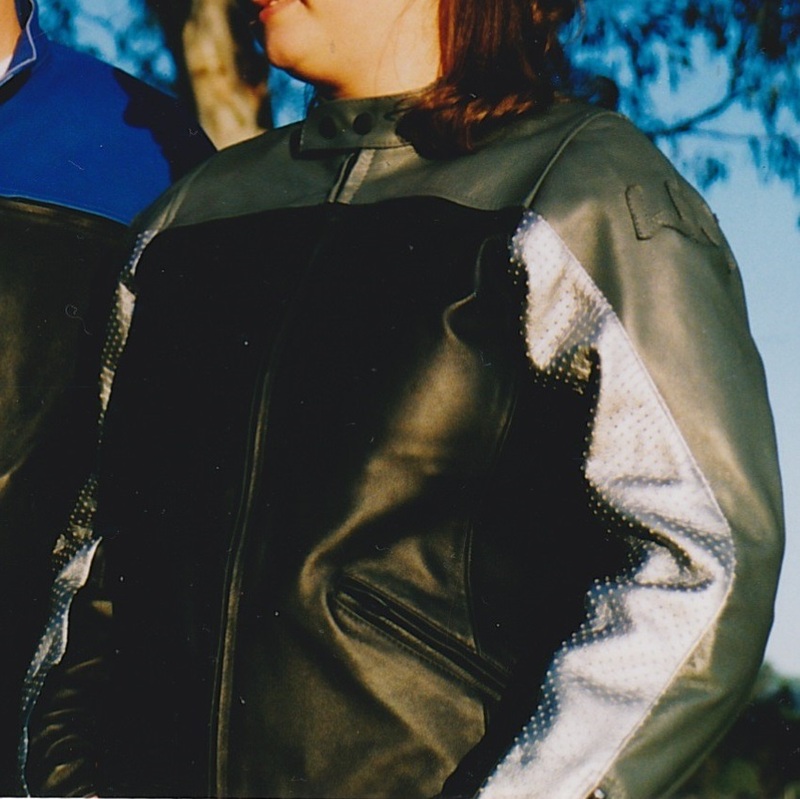 Perforated sleeve panel (optional) and zip vents on chest for cool and comfortable riding. Reflective piping across back and down sleeves for night visibility. 2 pockets outside 2 pockets inside (1 for Mobile Phone).